Gallien touched down at Incheon airport and joins FISU secretary general Eric Saintrond, who has been in Gwangju since last Wednesday (June 24) and attended the Opening Ceremony of the Athletes Village two days later. 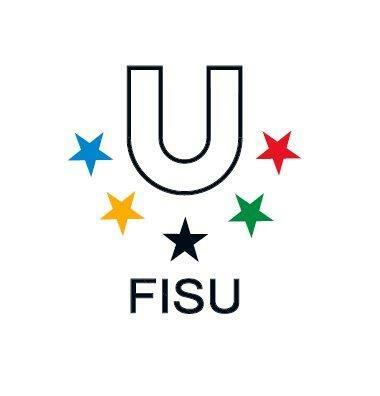 FISU delegates will take part in meetings on Tuesday and Wednesday (June 30 and July 1) concerning the readiness of Taiwan, due to stage the 2017 Summer event and the Kazakh city of Almaty, a candidate for the 2022 Winter Olympic and Paralympic Games and host city of the 2017 Winter Universiade. Gallien’s arrival was greeted warmly by members of Gwangju 2015 but comes amid concerns over the outbreak of Middle East Respiratory Syndrome (MERS). Both Gwangju 2015 and South Korean Government are taking precautions to ensure the safety of everyone in Gwangju and Prime Minister Hwang Kyo-ahn recently held a meeting in Seoul to discuss measures aimed towards supporting the event, with MERS, which has claimed the lives of 30 people, a key area of conversation. It is not yet known how much of an impact the disease will have on the Universiade, and the Gwangju 2015 have reiterated their strong stance on the matter, saying they will establish special clinics to serve not only athletes but also visitors to the city for the event. The World Health Organisation and FISU Medical Committee are also set to have a strong presence throughout for safety reasons. The outbreak of the coronavirus led to a number of delegations questioning whether they should participate at the Universiade, and at one point Hong Kong was considering withdrawing its competitors. The event itself will see around 3,000 athletes from 170 countries descend on the South Korean city. (Read the full story on Insidethegames dated June 28, 2015).